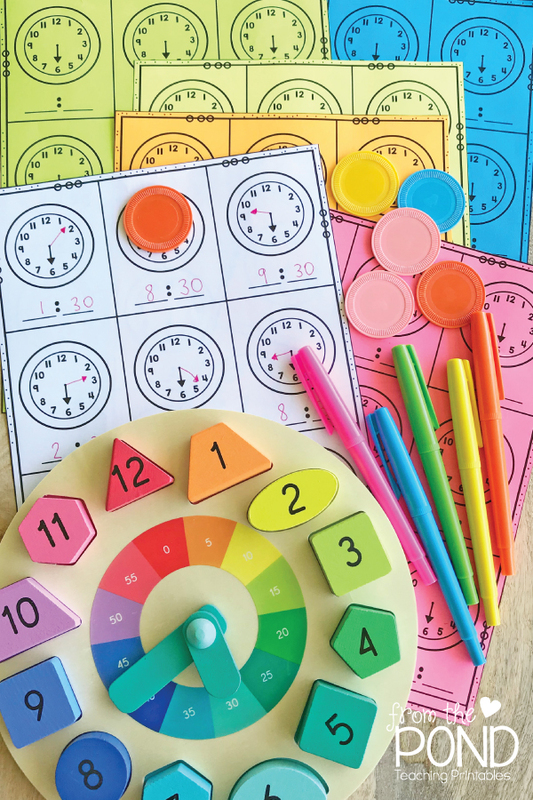 In our recently listed Math Pack 28 we provide 5 fun and engaging activities for little learners to practice telling time on a digital clock and to become familiar with telling time to the half hour. We also blogged last week about learning to tell the time. 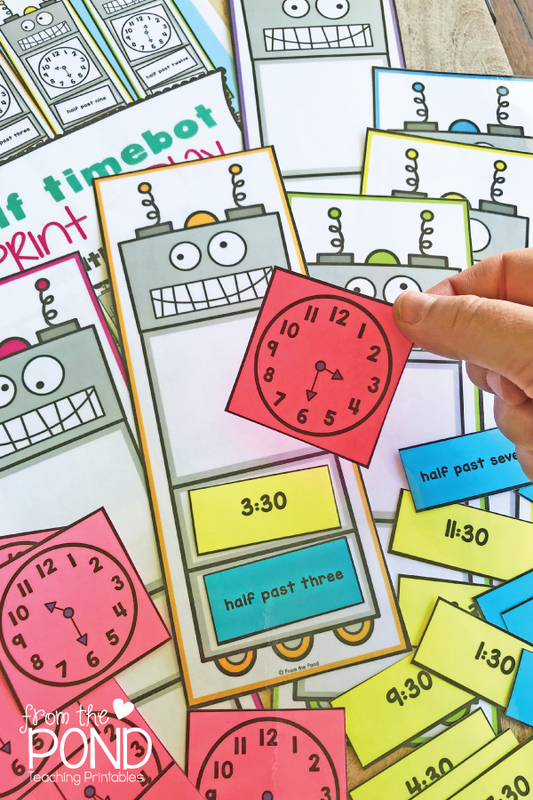 One of our favorite activities in Math Pack 28 is Half Time Bot. We have found that any activity involving robots is a wonderful way to secure initial engagement with learners. Students can play in a small group. 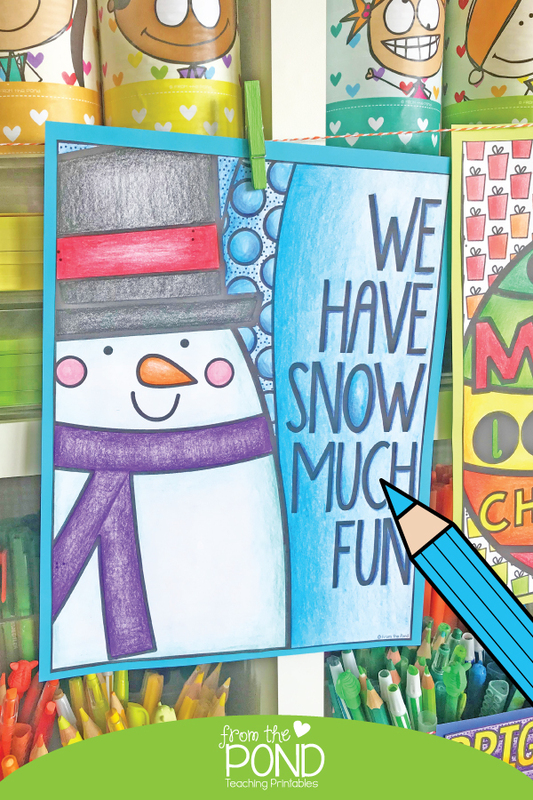 All cards are placed scattered and face up in the playing area. 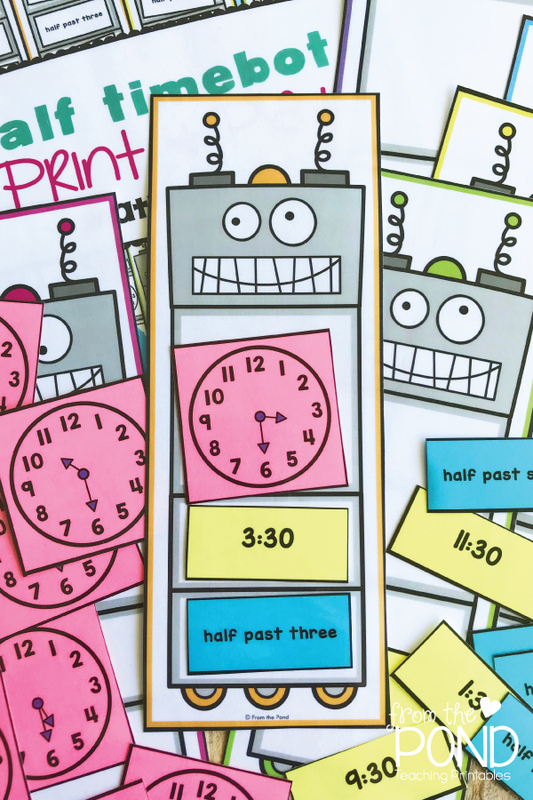 The students work together to place all the clocks and times on the robots so that the words and numbers match the clock. There is no winner, just lots of discussion, teamwork and time-telling. Ensure your students have a concept of ‘half’ - e.g half a pie. 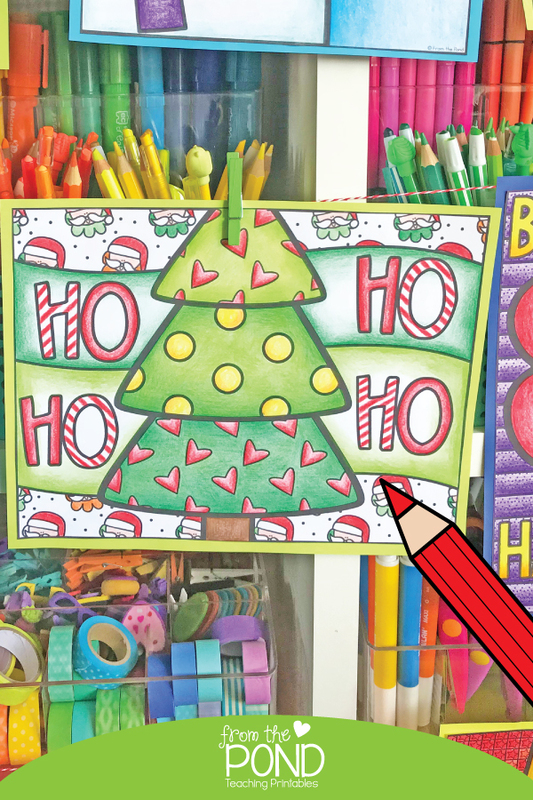 Hand out paper circles, ask them to fold them in half and shade half with a pencil. 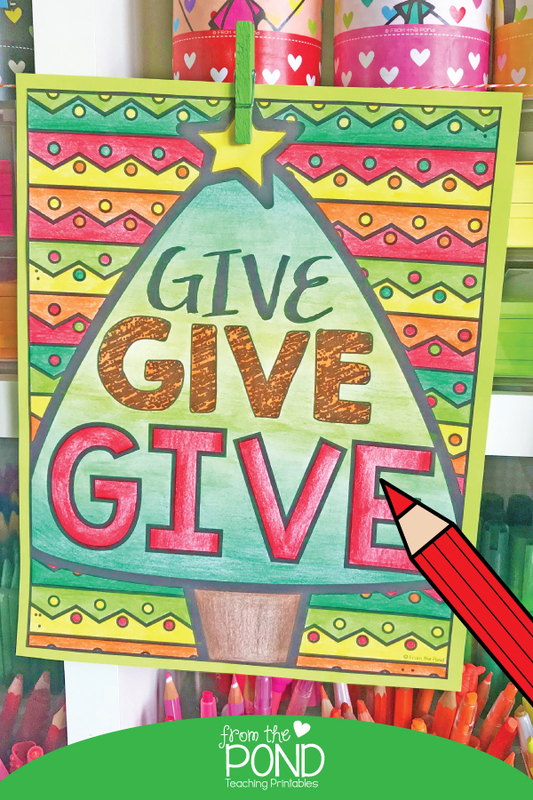 Encourage students to hold their half above a clock and get an appreciation for a half an hour on the clock face. 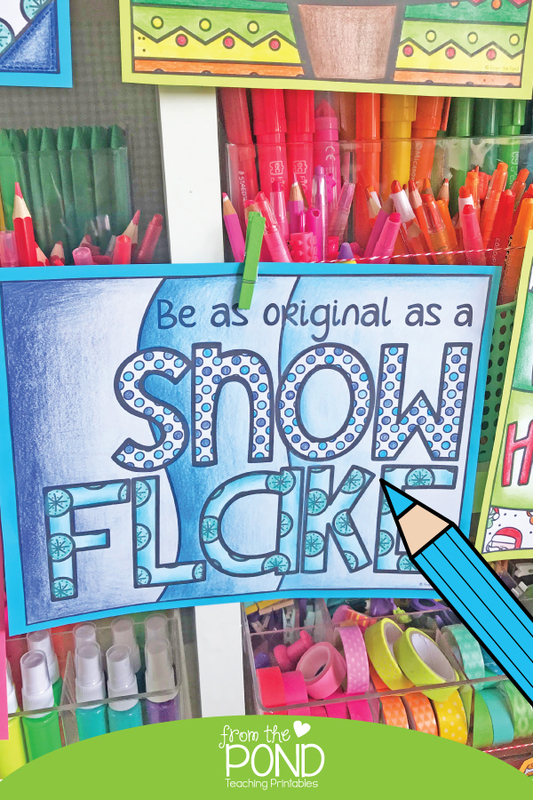 Make arrangements so that your students are able to see digital and analog time side-by-side consistently through the school year in your classroom. Ensure that you relate all your teaching and learning in the classroom, about time, to real life experience of the students. 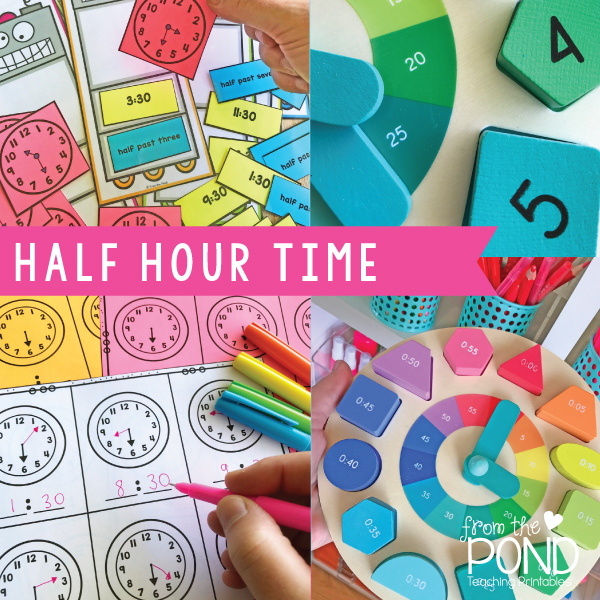 Make it explicit to students that there are 3 ways to express half hour time - 'half past seven', 'seven thirty' and 'thirty minutes past seven'. Make a chart showing these. 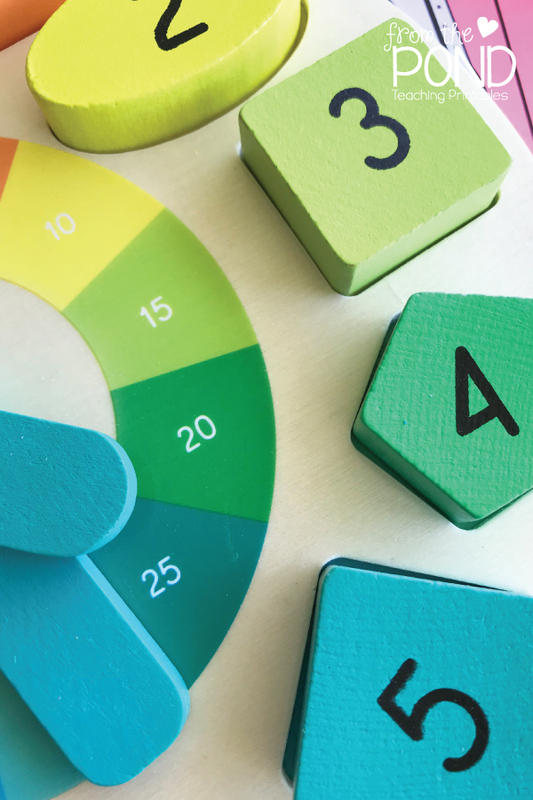 Give your students plenty of hands-on experience to learn that when the minute hand shows 'half past' (on the 6) - that the hour hand is halfway between two hour markers. As well as practical and written learning activities, ensure students have opportunities to talk about time. It is a concept anchored deeply in language. They need to talk about it - a lot! Play lots and lots of games. Don't assume that something that appears as easy as 'half past' will be quickly taught. Check for thorough understanding. 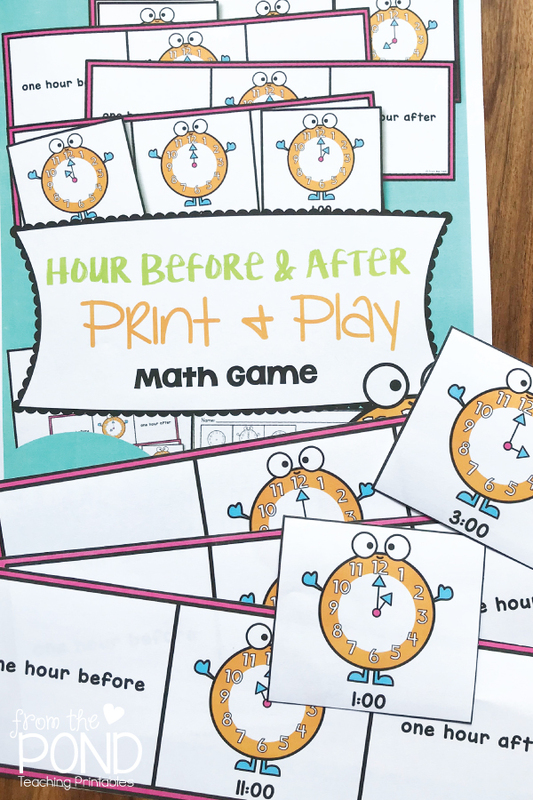 I made an easy-to-prep game that will combine some important aspects of learning to tell time to the half hour. 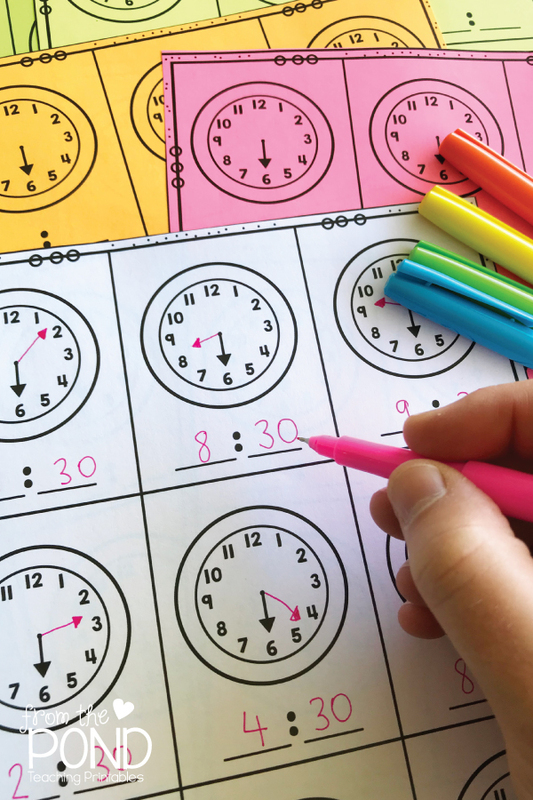 Alternatively, students could color the clocks as they are called rather than covering them with a chip. 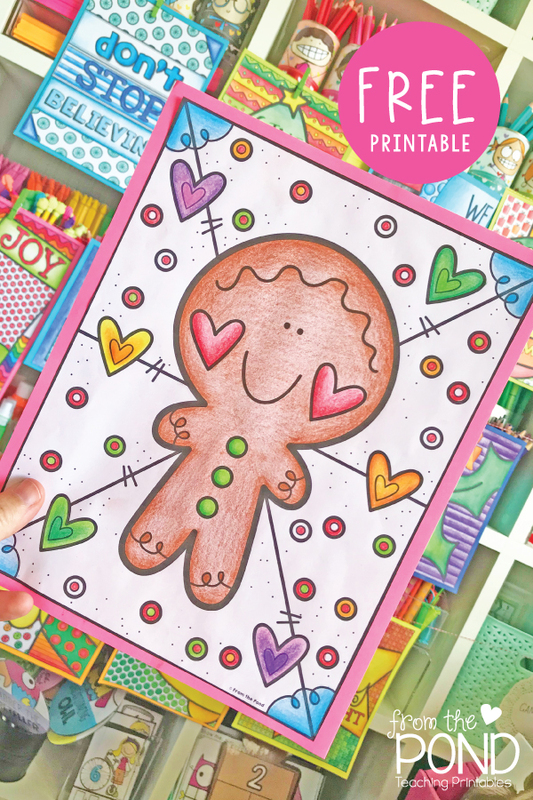 Hop over to our TpT store to find Math Pack 28 which includes 5 printable math centers perfect for sequencing a week of learning for half hour time. 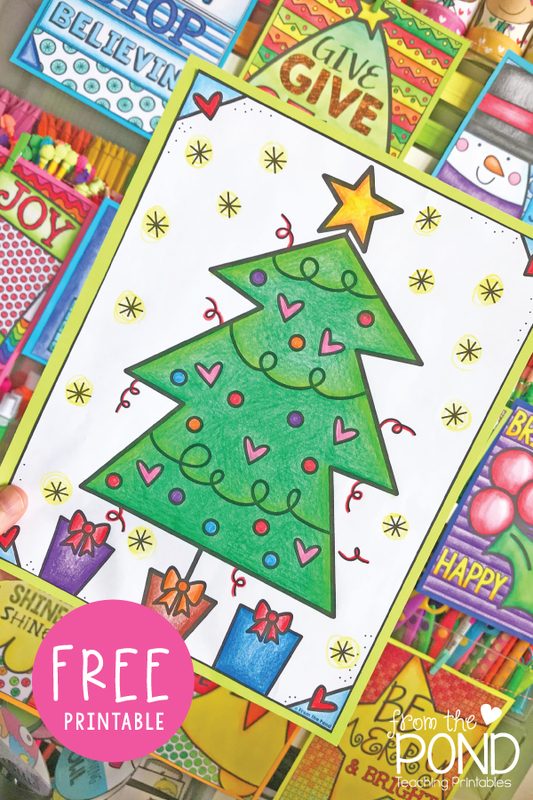 It is also currently in our Pond VIP library! This morning I made a wall planner for our home office for 2019. 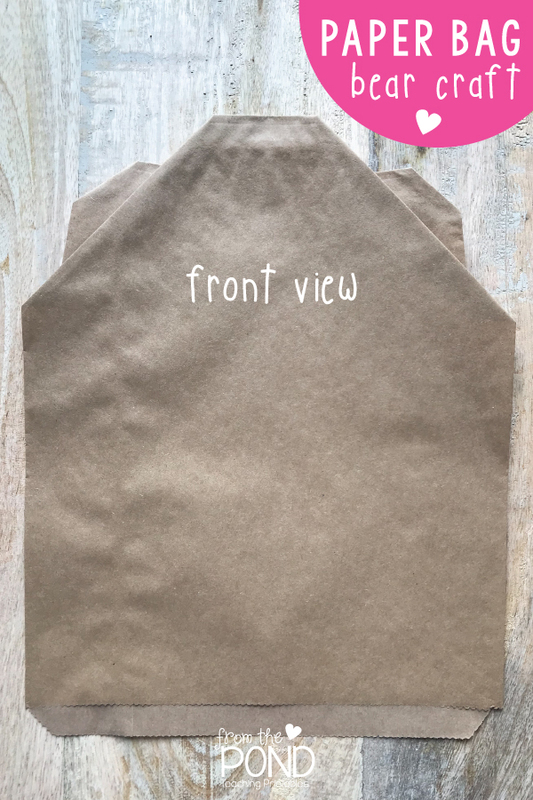 I wanted something A1 in size that was clear, practical and just a little bit cute. 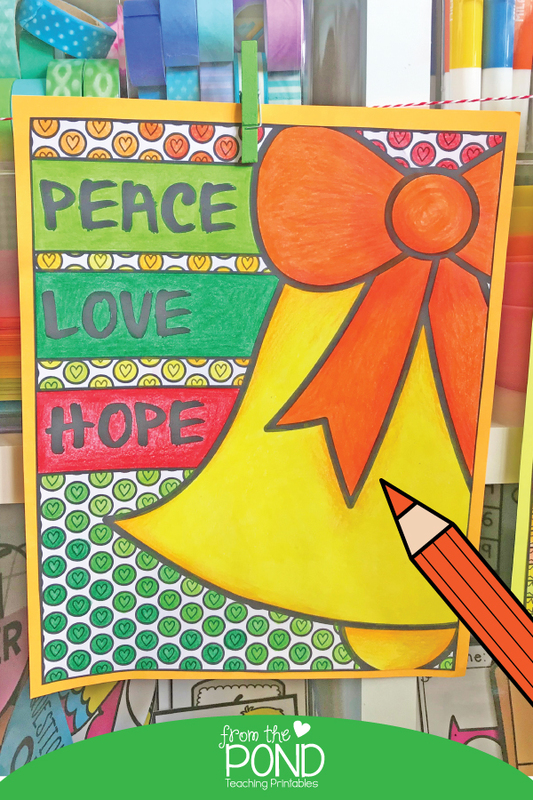 I had it printed at Officeworks for $20 and have it mounted on an inspiration board from Kikki K.
I would love to share it with you so you can make one for your creative or office space. I've already added some sticky notes to mine, as you can see in the photo. 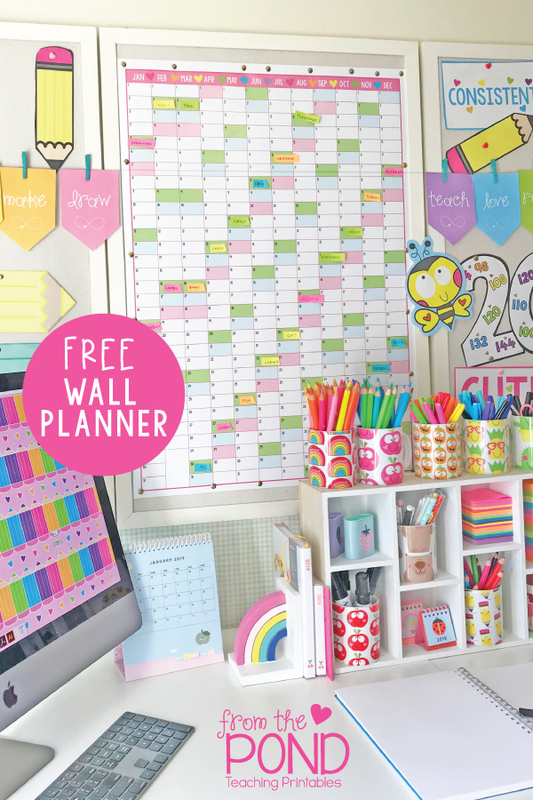 All the pink spaces on my planner are scheduled newsletters - or 'Pond Updates'. 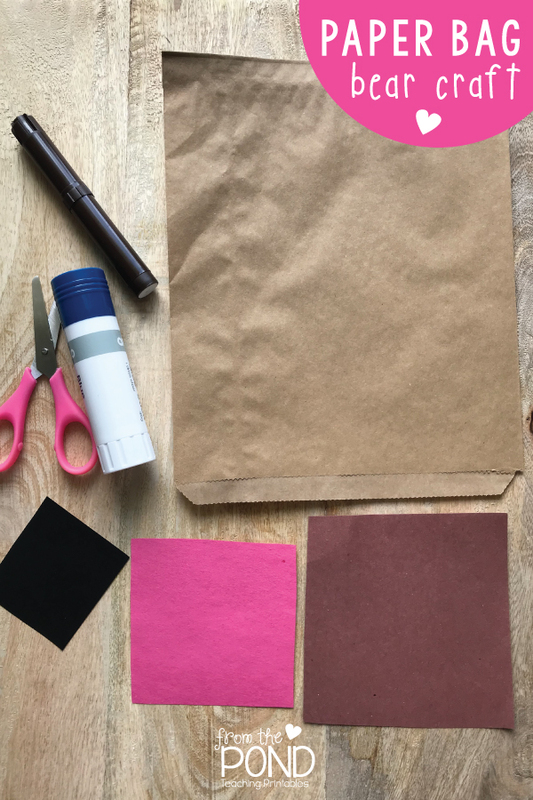 In 2019 we will be sending them out fortnightly and we would love to include you so we can stay in touch, let you know when we have new items added to our store and share ideas and freebies with you. Sign up if you would like to join our newsletter. We've been sending it out since 2009 and think you would love it too. We read lots of bear books last week! Here are some of the favorites Sam pulled from our home library book cases. His reading ability has soared over the last few months and he is now keen to attempt chapter books. We do love picture books however, especially at bedtime and he is still very keen for me to read to him, which I am thrilled about. One particularly fun read is Bear Snores On by Karma Wilson. It has lively, playful text that seems to skip along from page to page. It is ideal for a shared reading and re-read with concentrated sentence level analysis. Any of the pages would be perfect to pull a sentence from and take a close look at the language and word choice. In a cave in the woods, a slumbering bear sleeps through the party in his very own lair. 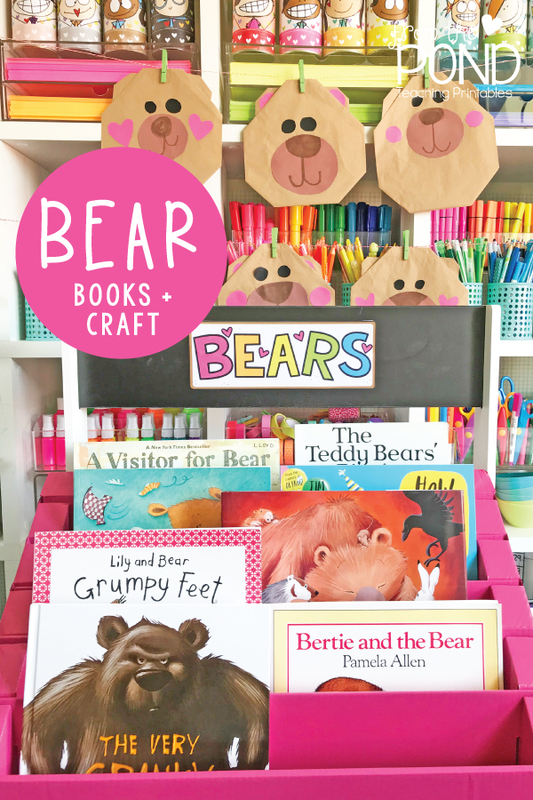 I've made a one page craft to accompany these, or any other bear book that you may be reading with your class. 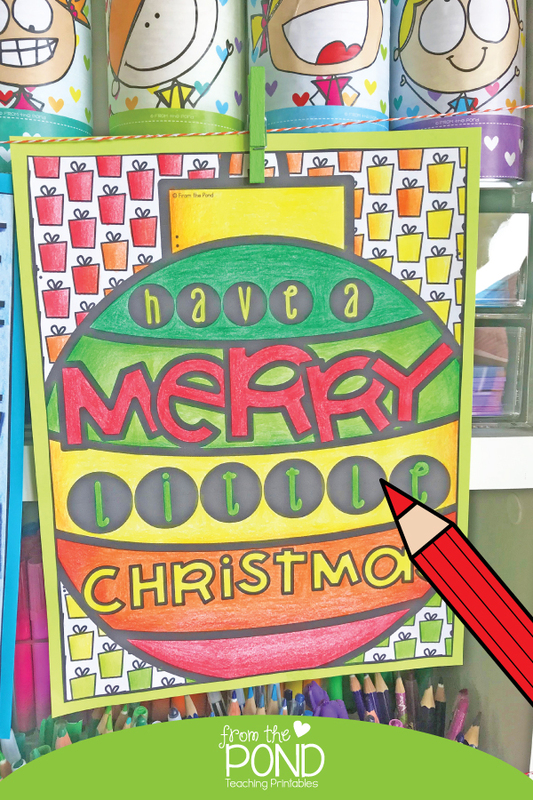 It also includes writing pages for you to use when you set a writing task for your students. 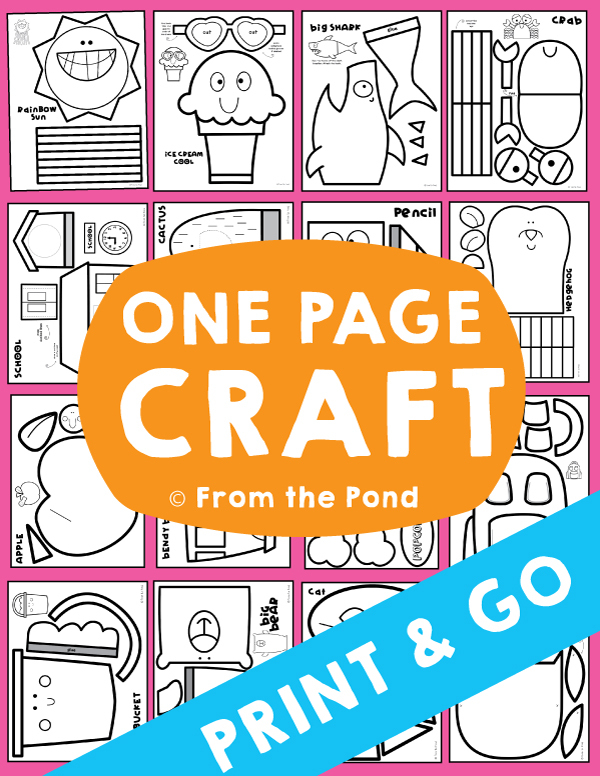 This one page craft has a 2D shape focus so you can incorporate some mathematics in your lesson as well. 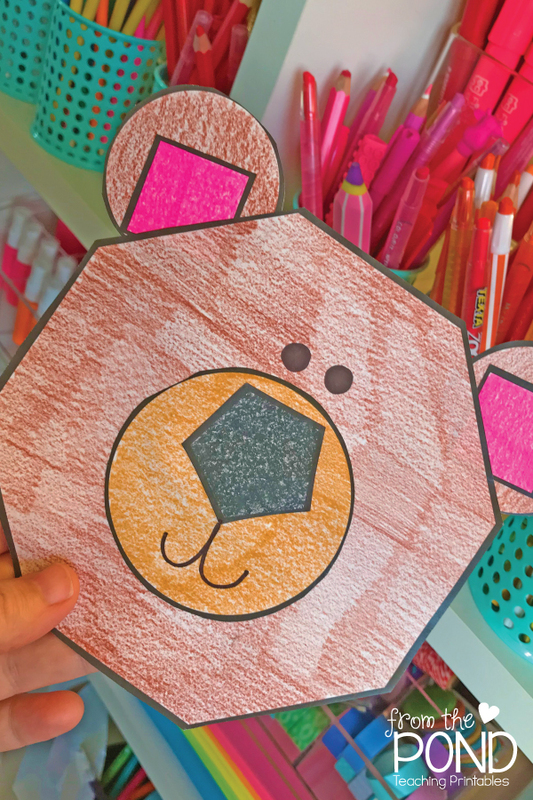 After students have made this craft, encourage them to draw another bear or animals from 2D shapes to extend their learning. 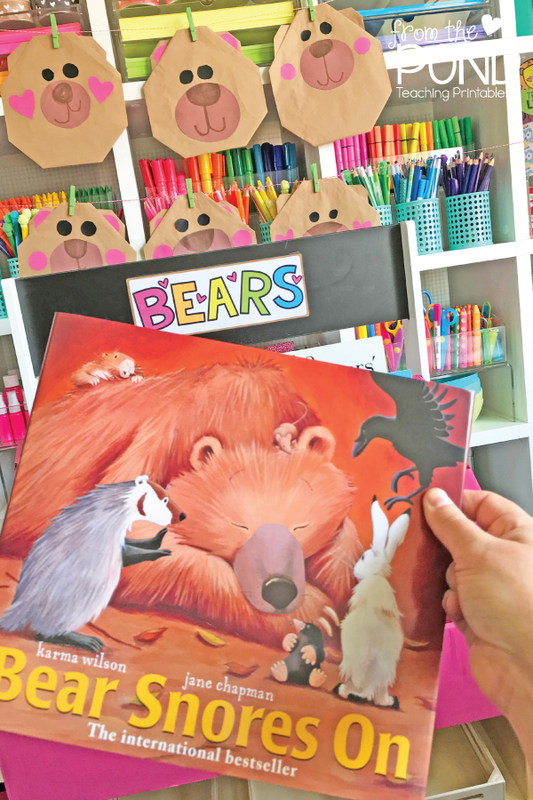 We hope you enjoy reading some bear stories with your learners! 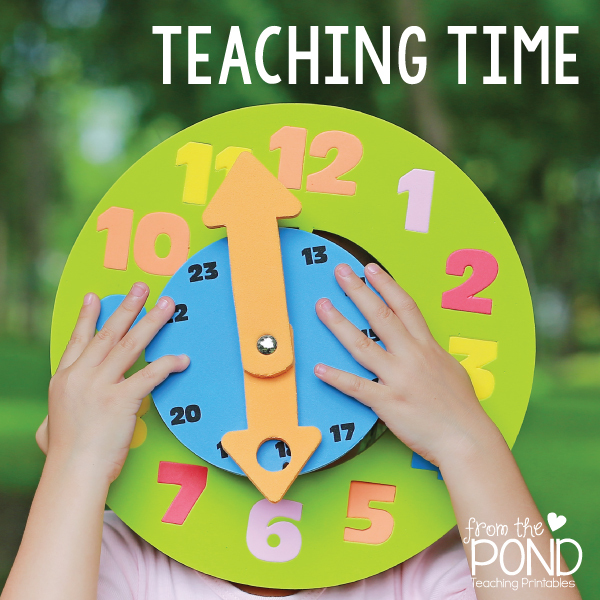 Learning to tell time takes lots of practice and teaching it requires a dash (or two) of patience! recognize the months of the year and seasons? Our Math Pack 16 will help with some of these early concepts. 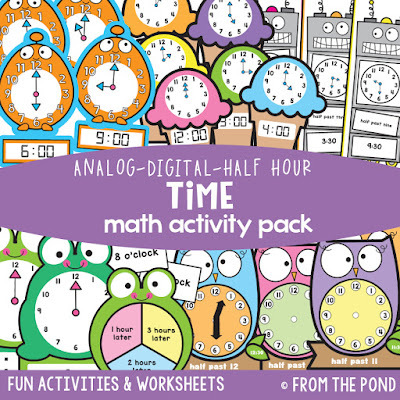 Two of the activities in our latest Math Pack 28 will require your learners to tell time to the hour and match it on digital and analog clocks. Digital and analog times can be taught concurrently. 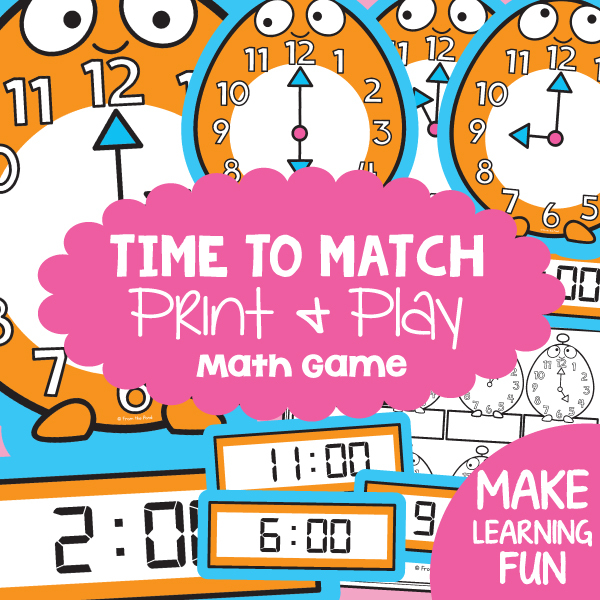 Time to Match is one game in Math Pack 28. Learners will match a digital time clock and analog clock. 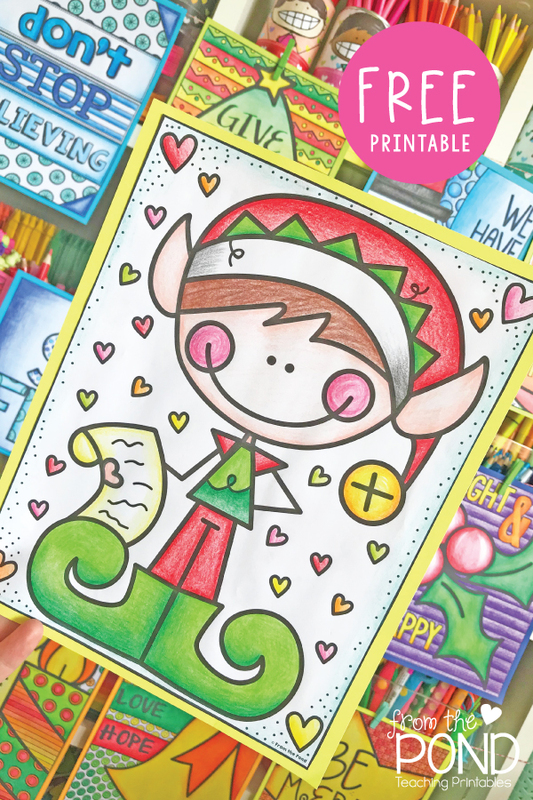 An accompanying worksheet will challenge them to write and draw these times also. 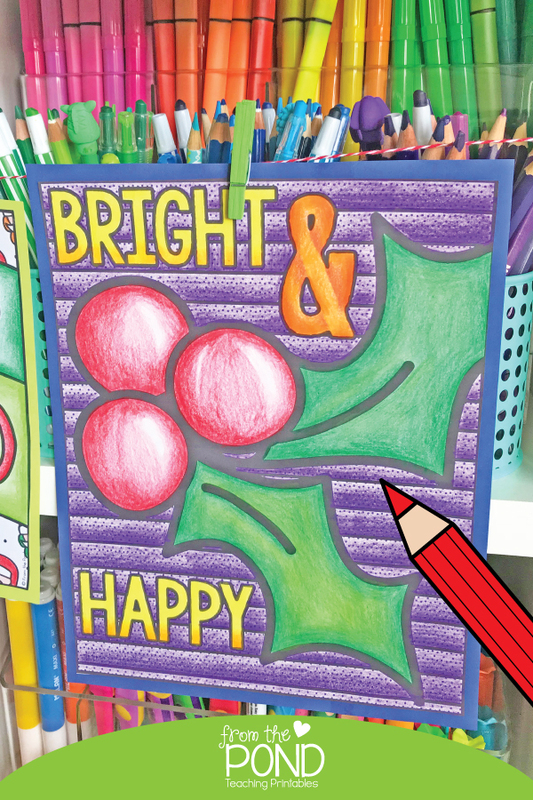 Our fun, bright and happy designs will engage your students and have them wanting to play over-and-over again! I have prepared a bonus game for you also - Hour Before and After. 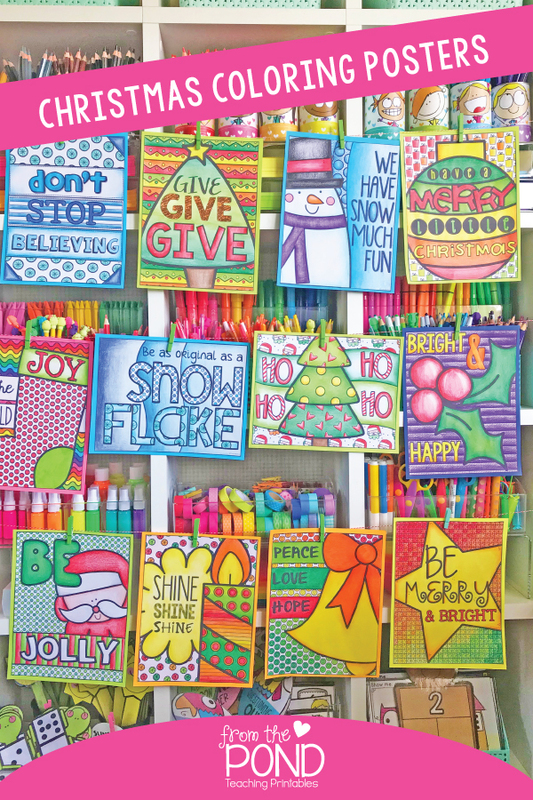 It is over in our store and you can download it for free. 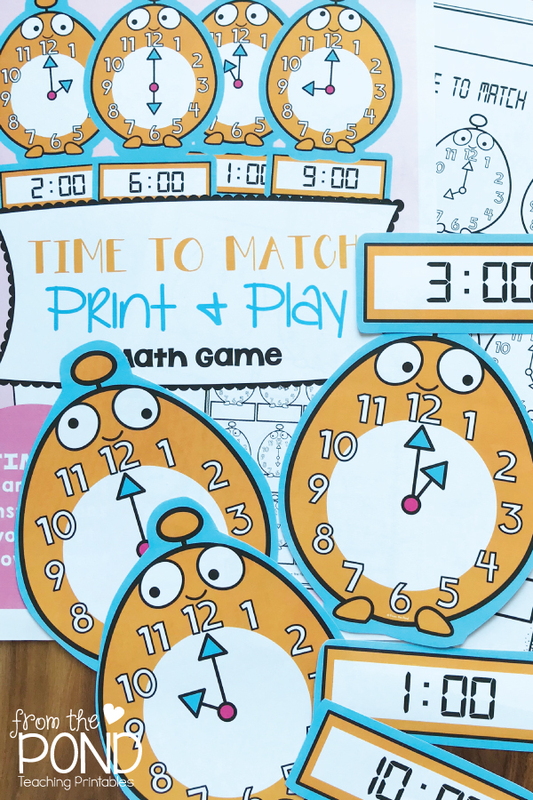 Students will need to determine the time that is one hour before and one hour after each of the clocks shown on the game mats. 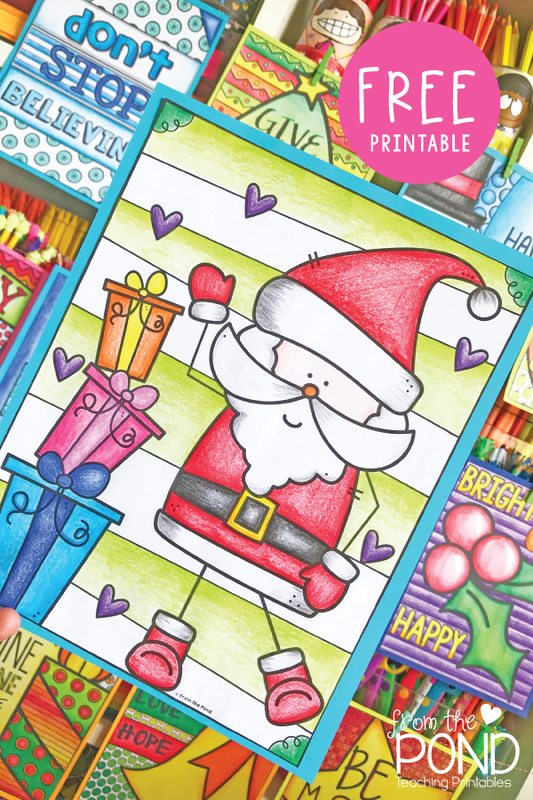 Simply print the pages, laminate if desired and you are all set. A recording page is included as well as a cover page for organizing your resources. 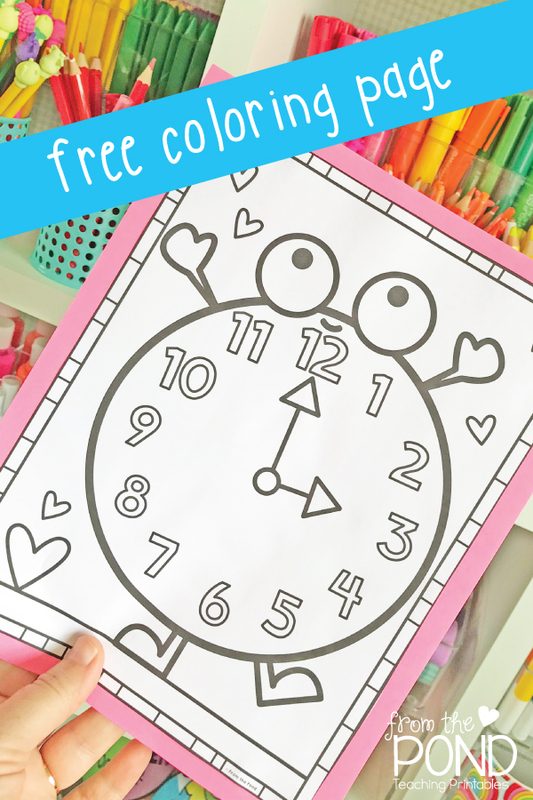 And if you are in the Coloring Club, be sure to find the clock page to color. 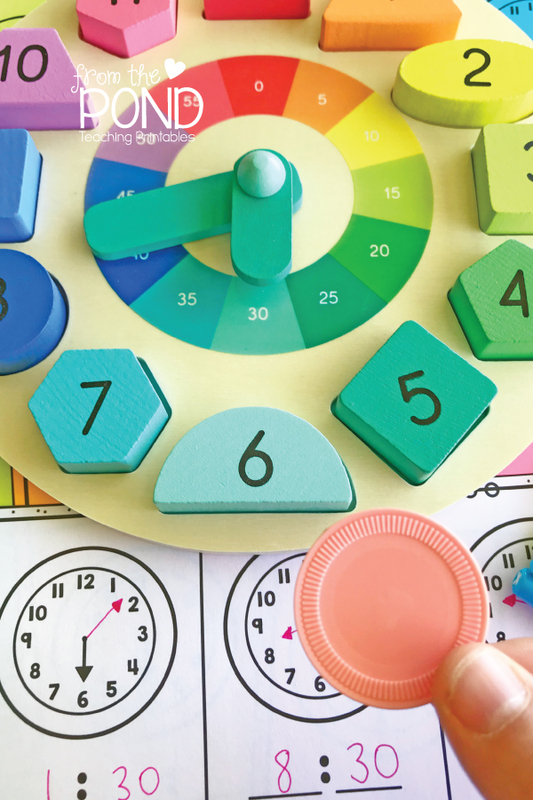 Becoming familiar with the layout of a clock is important for our learners and something that requires a fair amount of repetition and repeated exposure. 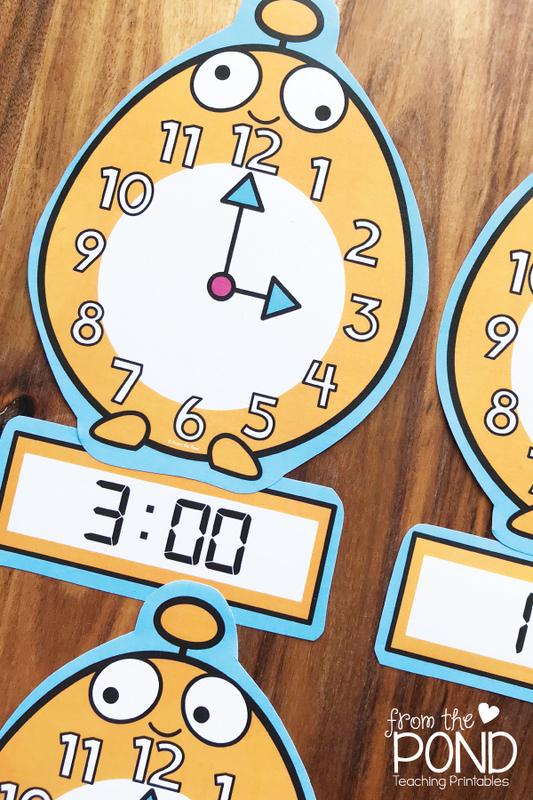 After your lessons, check that students can show you times on a clock using the hands. Can they use the classroom clock to tell you the time? Have you provided them with opportunities to share their personal experience with time and clocks? Are they ready to learn time to the half hour? I'll be back in a while with some half-hour time ideas. Have a lovely day! 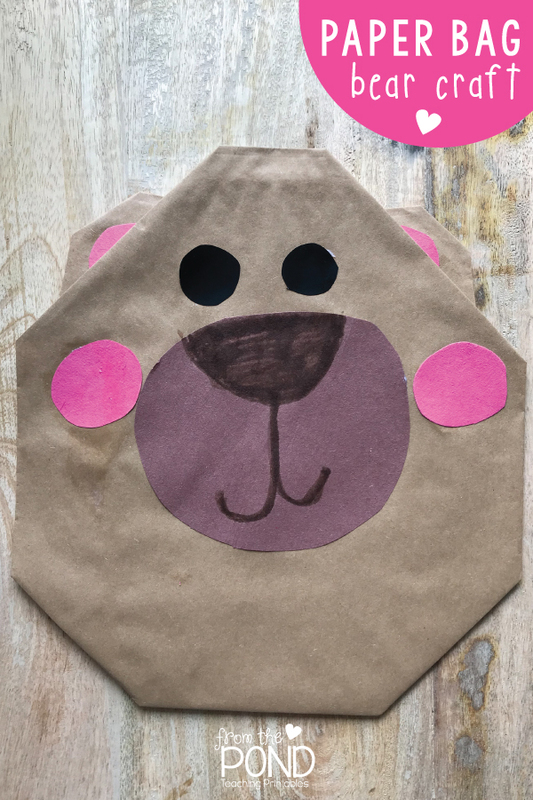 We had fun this morning making some cute brown paper bears. 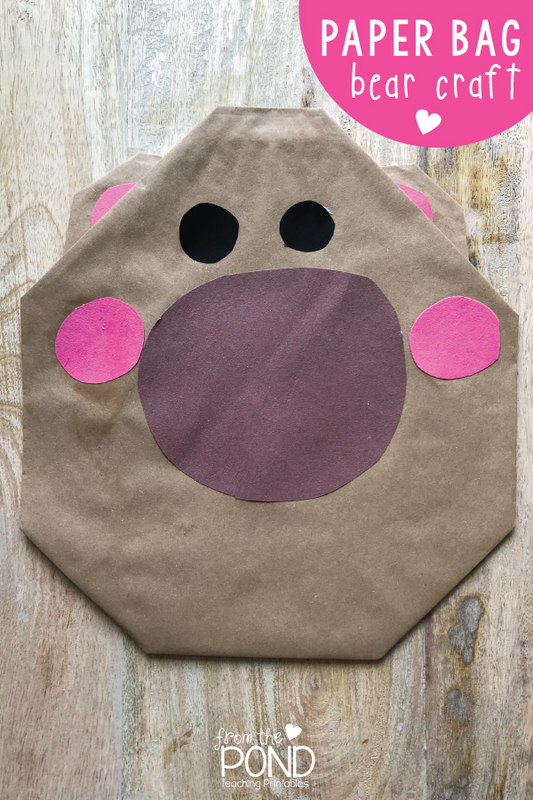 They were so easy to make and super cute! 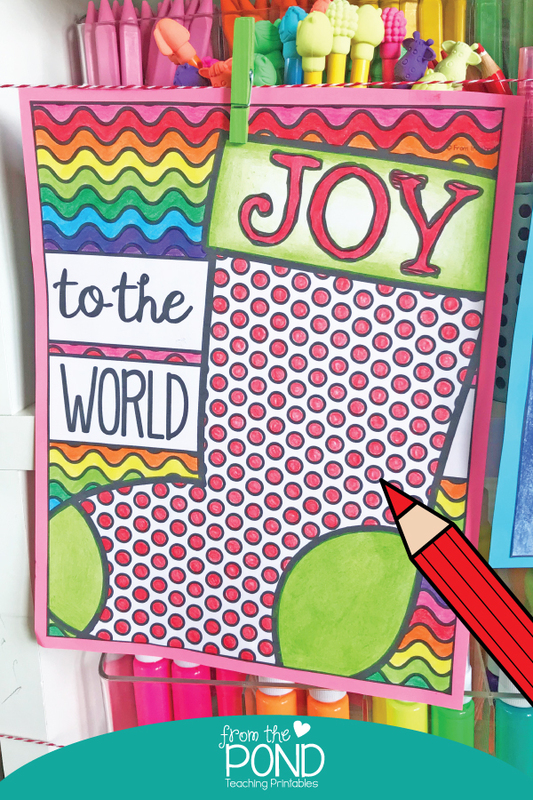 A few simple folds, some freehand cutting and drawing and you are set. We have read some lovely bear stories too, and I will share some ideas from our reading with you later in the week. 1. 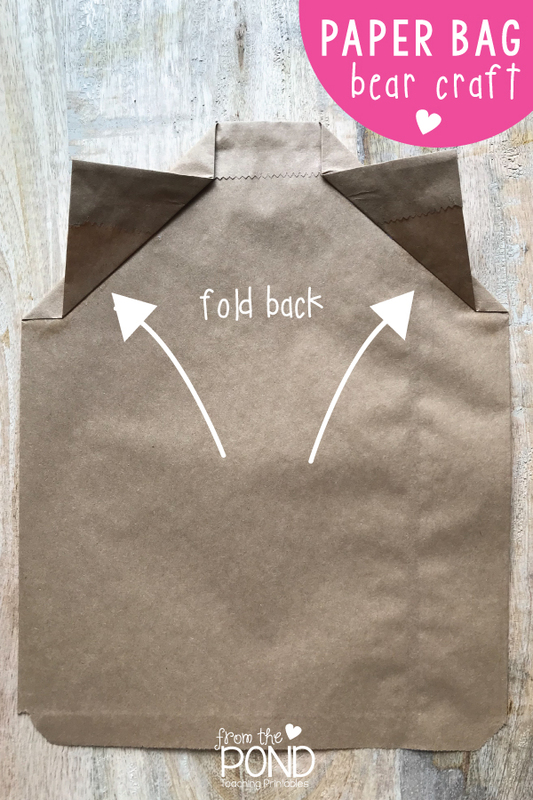 Flip the bag to the back and fold the top corners down. With each fold we added a small swipe of glue. 2. Fold the corners back again, leaving about a centimetre from the original fold in position. 3. 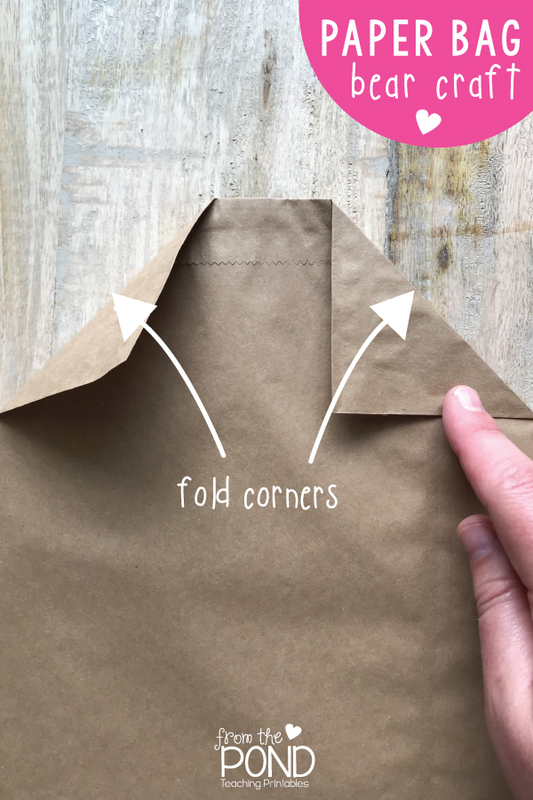 Fold the tips of the corners back again. 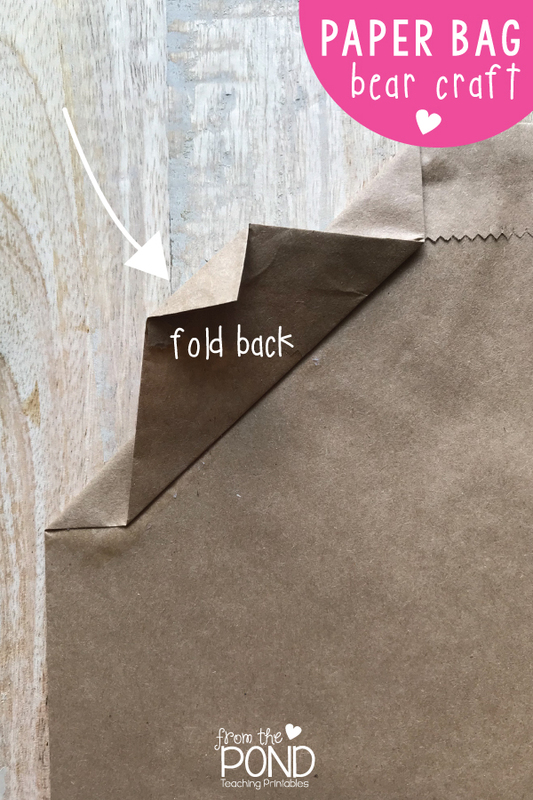 Here is what it will look like from the front, after these 3 folds. 4. 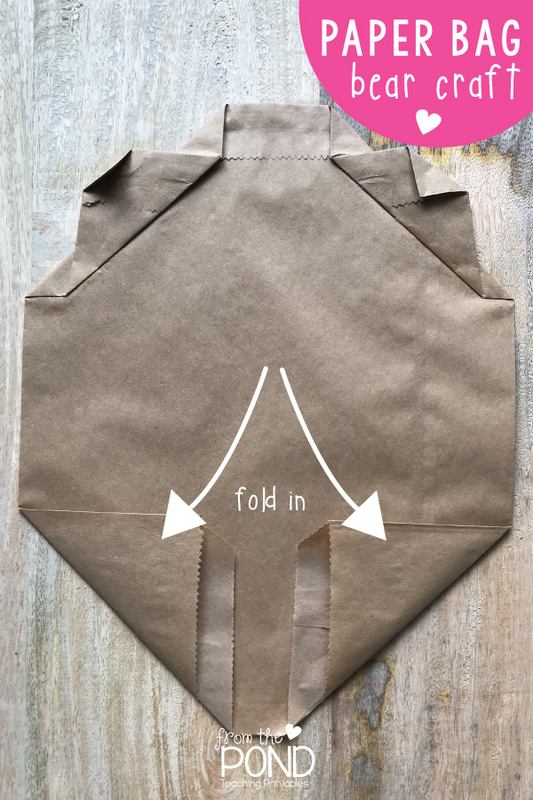 Fold the two base corners in. 5. 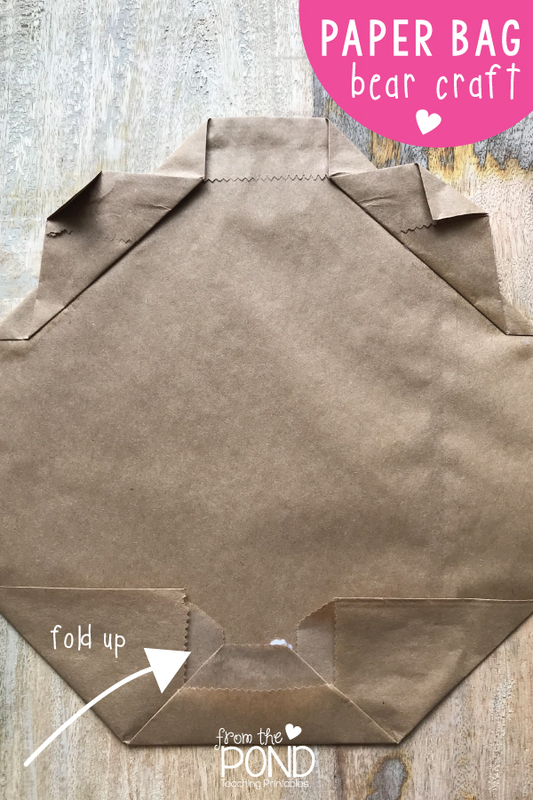 Fold the base up to create the bear's chin. 6. 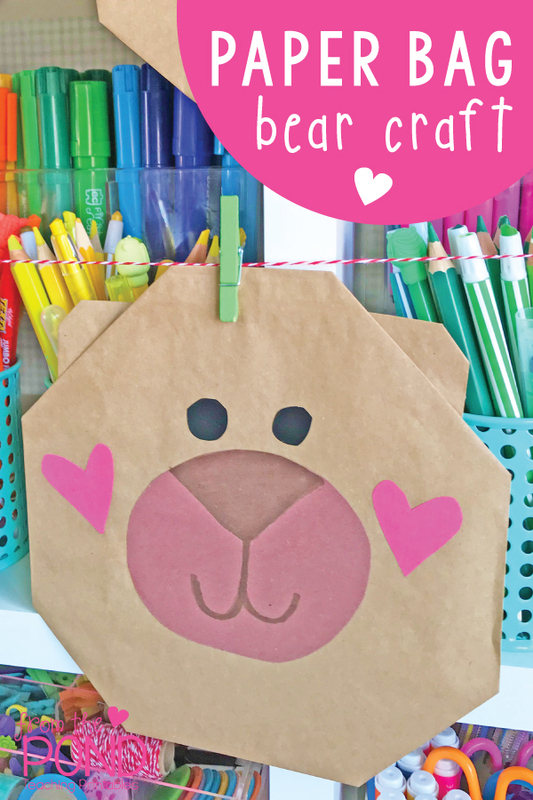 Use your paper scraps and scissors to freehand cut features for the bear. 7. 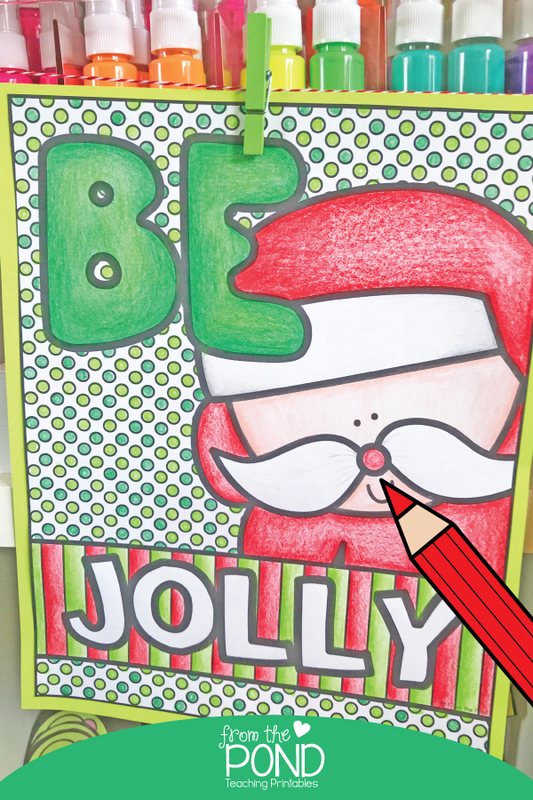 Draw extra detail using the brown marker. 8. 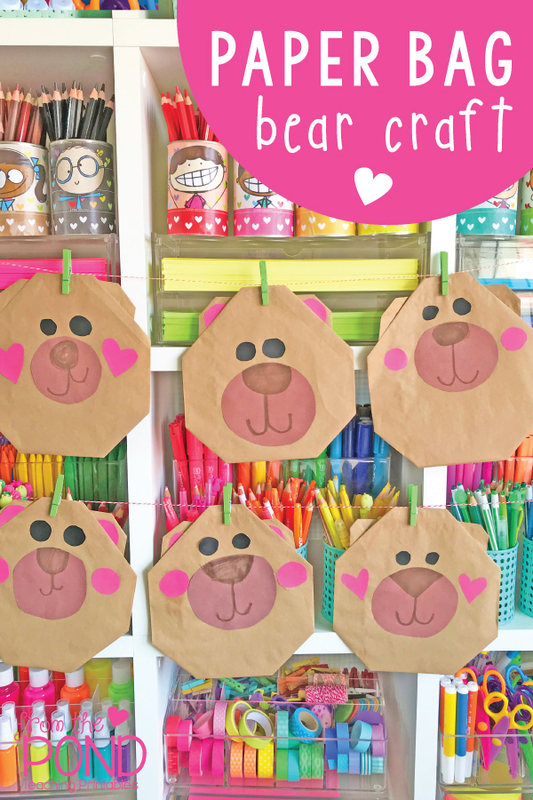 The bears look lovely on a bulletin board or clipped to a line to create a banner! 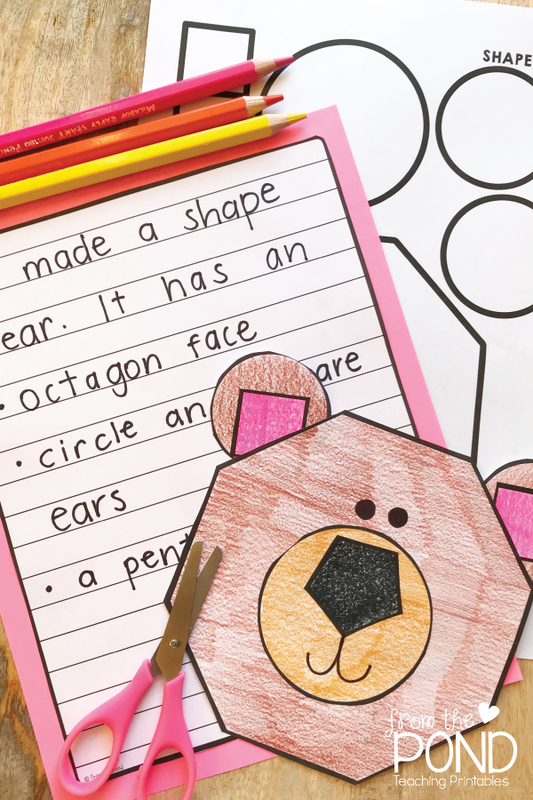 We do hope you have fun making some lovely cute bears too. See you later this week for some more bear goodies! 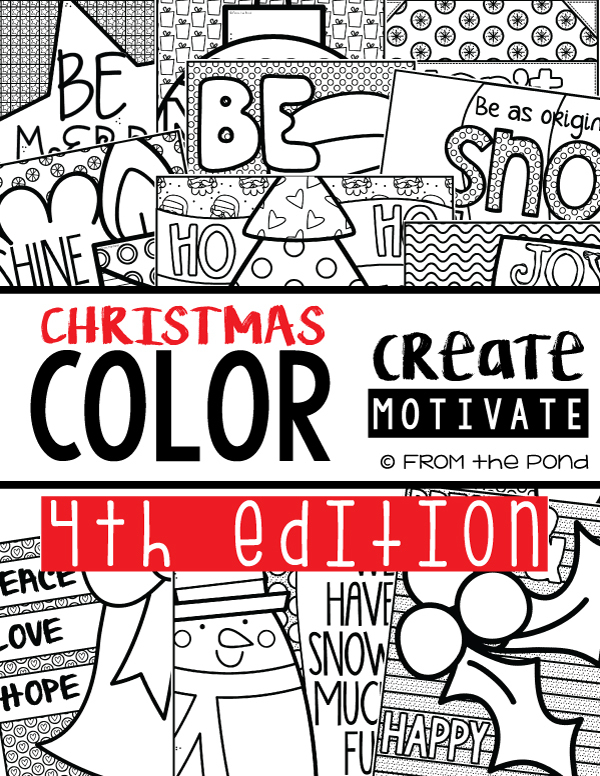 Encourage and motivate your learners with some growth mindset style messages of motivation and inspiration this Christmas with our Color Create Motivate poster set. 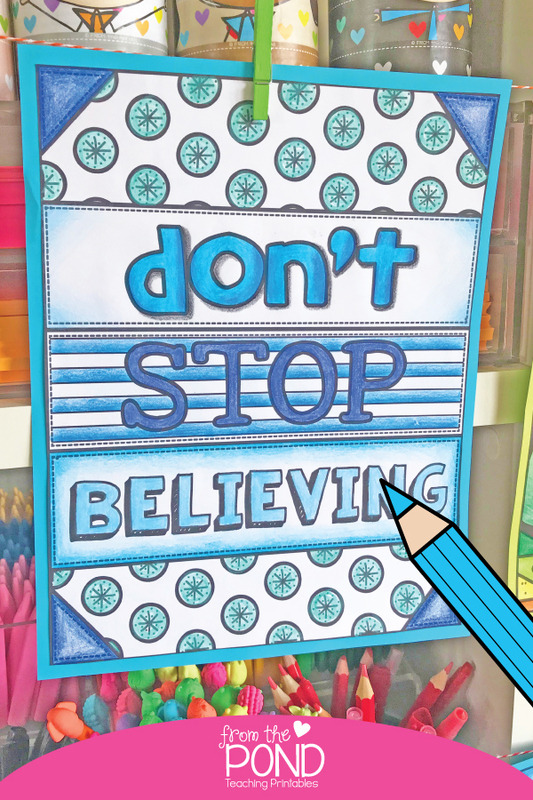 Use the designs included or ask your students to develop their own positive messages and phrases with the 'wordless' versions! 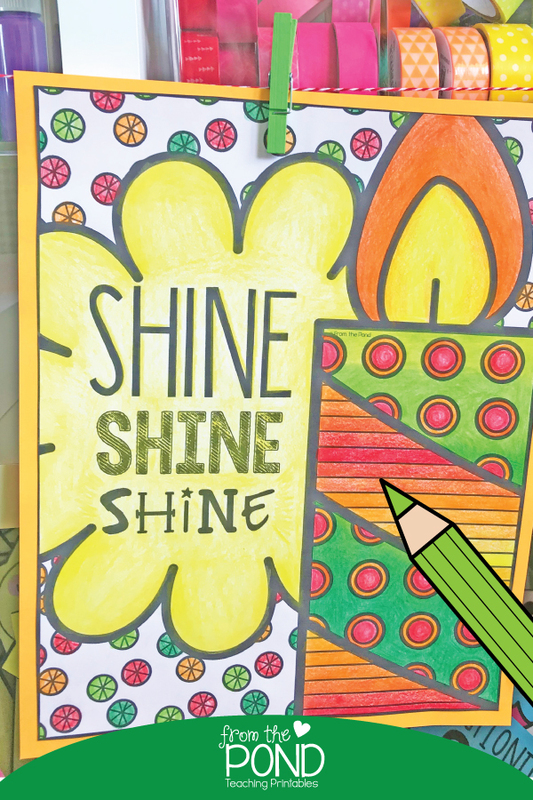 If you love coloring, you might like to check out our Coloring Club over on the website! 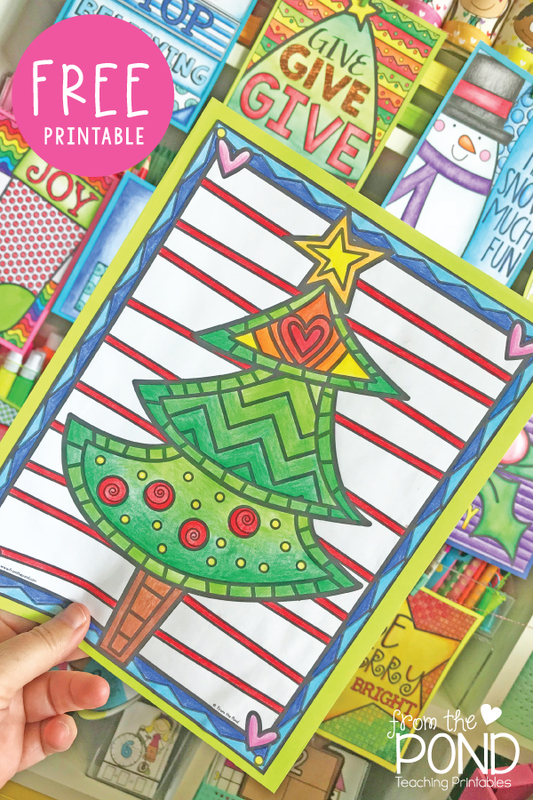 We recently added some Christmas designs for your little ones (or you!) to enjoy! 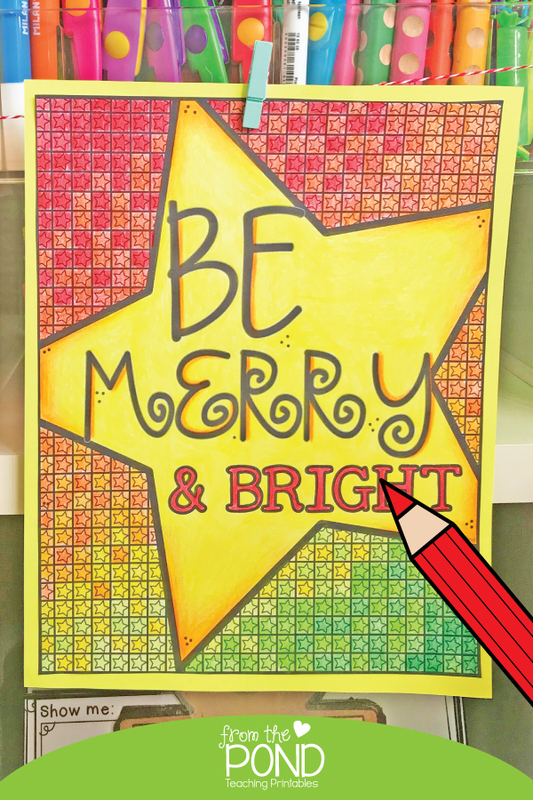 We hop your learning space is filled with joy, laughter and positivity this week - enjoy the festivity and be kind to yourself too!